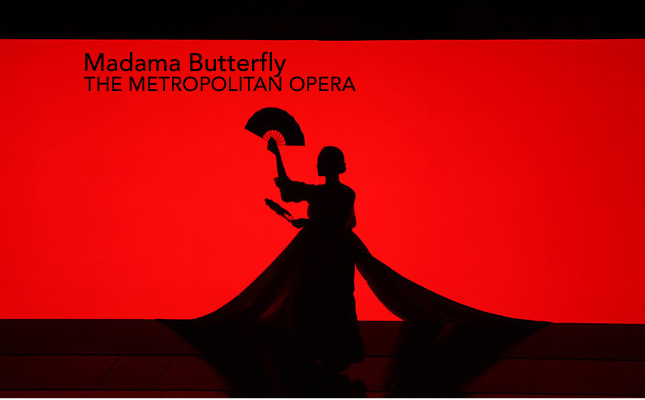 In 1940, in a Japan at war, Wagoro Arai began work on an animated version of Puccini’s Madama Butterfly. Twelve minutes long, his version focussed on the closing act of the opera, as the dutiful wife waits expectantly for her husband to return home, only to find that he has abandoned her in favour of an American woman. It was the perfect propaganda strike against the Allies – a heartless foreigner, discarding a Japanese spouse, who avenges herself with suicidal fervour. Arai planned to use the voice of Tamaki Miura, a Japanese singer who had travelled the world in happier times, singing the role of Butterfly in Boston and New York, Rome and Florence.